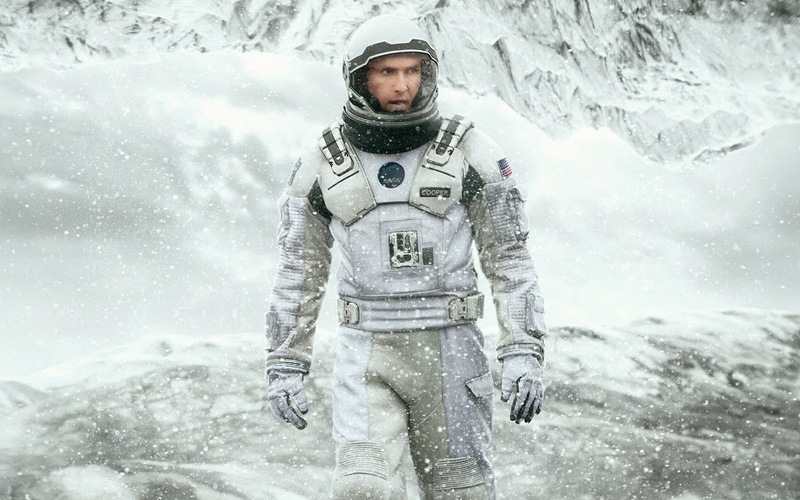 Podcast Episode 38: INTERSTELLAR Is Mostly Alright, Alright Alright. I wanted to love Christopher Nolan's Interstellar so, so much. A great cast, a talented technical filmmaker at the top of his game, hard science-fiction, space travel, and an exploration of the human condition...this is hitting all my pleasure points. So it's hard not to feel the crushing weight of disappointment when I say that I only mostly enjoyed the film. I think it's a beautiful film, expertly shot, featuring largely serviceable performances yet hampered by a script that's too often thematically blunt, emotionally overwrought and narratively adrift. There's certainly plenty to like and, on the relative scale of Hollywood blockbusters, Nolan's latest is still far better than most. Complaining about Interstellar seems like an outright luxury in a year in which Transformers 4 will almost certainly remain the highest grossing film in the world. And yet, Interstellar is simply not the home run I was hoping for. It's probably more like a double that's been stretched into a triple thanks to fielding error. Bart, Jamie and I all walked away from Interstellar with very different feelings about the film, making for a pretty good podcast discussion if I do say so myself. We also talk about the newly minted title for Star Wars Episode VII, Jared Leto's potential run as the Joker, Toy Story 4, The 6 Billion Dollar Man, and the interesting strategy for Hans Zimmer's upcoming score for Dawn Of Justice. We also discover and immediately dispel the premature rumors of Macaulay Culkin's demise, which quickly devolves into an examination of the gender politics of the Talkboy.